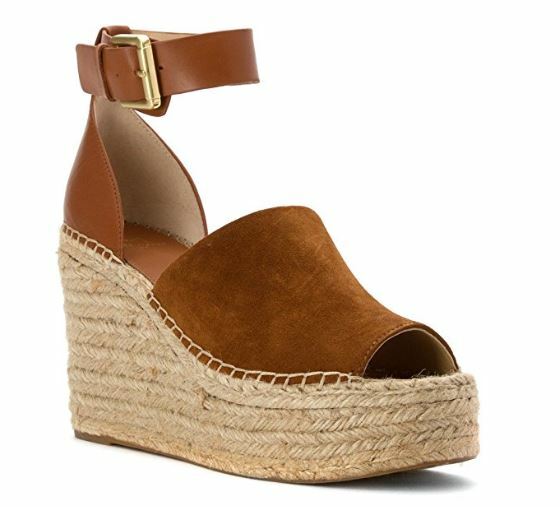 Spring is in full force and all the brands are trying to tantalize us with their new wedges, slides, and sandals. When the weather warms up it’s hard to revisit what’s in your closet and seems easy to justify a $100 pair of spring shoes that will capture your aesthetic just perfectly. Reeeign it in, girl! There are less expensive ways to get the #lookforless! I personally use two general methods to save money by avoiding the shiny new styles. The first is to buy last year’s models on Amazon at a discount (no way? yes way.) and the second is to look at your existing closet in a different light. If you’re loyal to a few brands, you know the phenomenon where each year they come out with essentially the same shoes as last year with just a few tweaks. Below I’ll show you a few of 2018’s hottest shoes and how you can score a similar look for less cash. 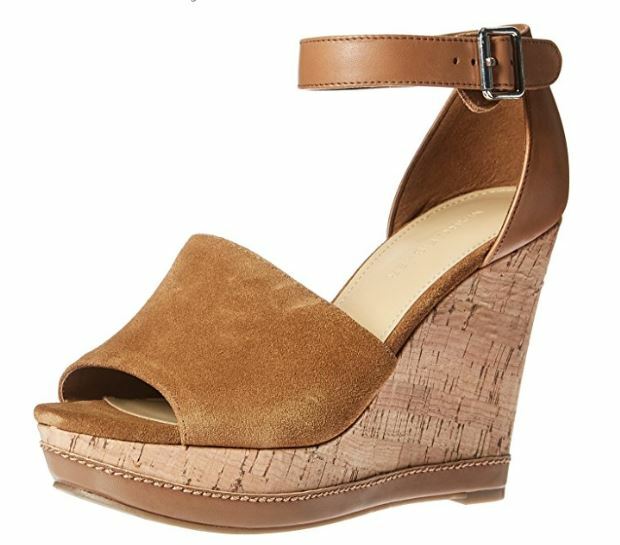 Last year’s style is called Hillory and can be found for 1/3 of the price on Amazon or other sites! I bought mine brand new in the box off of Ebay! 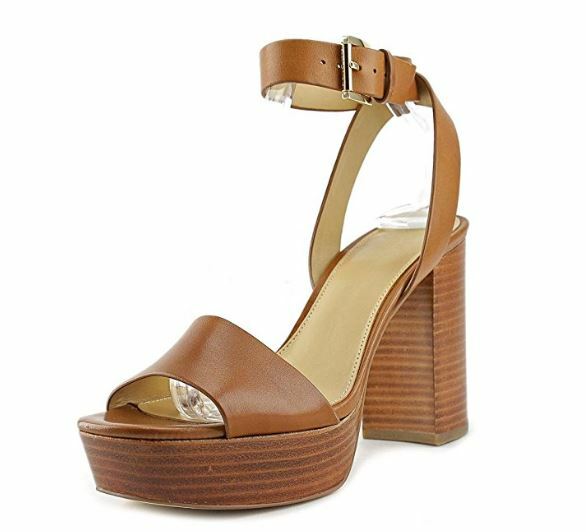 These new Michael Kors Diva platform sandals are adorable! The $150 price tag can take a hike, last year’s model “Divia” (hmm, sound familiar?) are much cheaper on Amazon and, though a bit different, are just as cute in my opinion. MK shoes hold up for years and years, I have this pair myself. 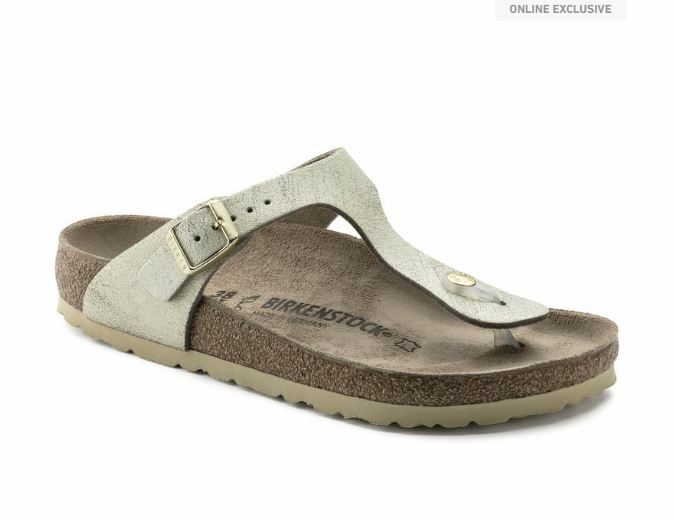 Last but not least, I don’t own Birks but I should probably hop on that train, no? Before you run to the mall and get sucked into a sale (mall sales never seem to end and are therefore not really sales, but I digress) look at what you have. I mean REALLY look at it. 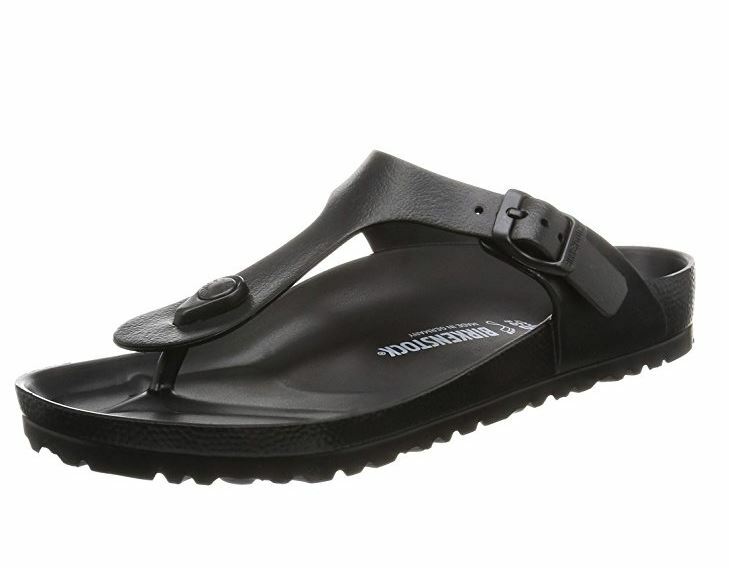 1) Are you turned off by last year’s faux leather sandals because they’re a bit scuffed? Clean them up and make them good as new! Yes, even if they’re from Target. Yes, even if this year’s style is only $19.99. 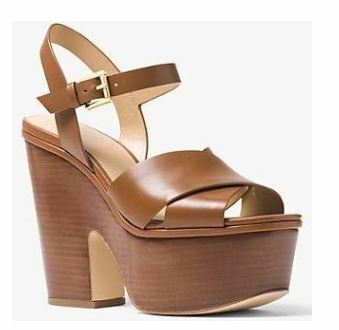 3) Do you feel those statement heels are outdated? Throw them on with a maxi skirt and see if you can make them work! 4) As a last resort, if you know you won’t wear them again, sell or donate used (gently used, not falling apart used) your warm weather shoes. Shoes are hard to let go of, but decluttering to make room for shoes you actually wear and love NOW is necessary and will make you feel so much more organized. If you liked this article, you can also follow me on Instagram, Facebook, and Pinterest!